The story of God’s glory since March 2005, the Lord has used the Disciple Making Movement (DMM) process to catalyze 61,645 new churches with 1.518 million new disciples—many from places where the gospel had not sprouted let alone spread for over a century. However, ‘movements’ of churches planting churches are our main measure of success. We define a ‘movement’ as at least 100 new churches that have multiplied to the fourth generation or beyond. Currently, we are tracking 117 of these movements that range between 4 and 27 generations of new churches. This is a staggering average of 24 churches per day! LAUNCHING MOVEMENTS THAT LAUNCH MOVEMENTS. New Generations—the name says it all. Our passion is to mobilize disciples that make disciples, resulting in churches that plant churches. Like Jesus’ parable of the seed that fell on good soil, each individual seed has the power to create countless future generations of new seeds. The results have been incredible so far. And yet, the real story is not found in the number of people turning to Jesus today, but in the implications for world missions in the days to come. Watching God work through Disciple Making Movements has left us in awe of what He’s capable of doing in the present and waiting in great anticipation for what He will do in the future. From 1995 through 2017, Cityteam International was the globally focused church planting branch of Cityteam. After 23 years as the church planting division of Cityteam, the Board of Cityteam voted unanimously to set apart Cityteam International to become a separate organization called New Generations. 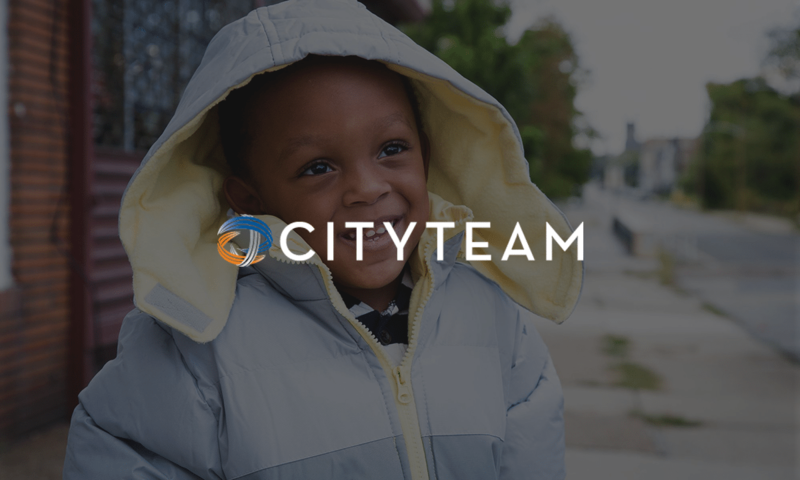 Cityteam’s historical mission was service, evangelism and discipleship among the highly damaged people of the inner-city. From that platform, 23 years ago the Lord launched an international church planting effort that is rooted in the concept of obedience based, reproductive discipleship that holds closely to the fundamental truth that serving people in need is part of being disciples as well as making disciples. God’s big idea is obedient disciples who reproduce! It is not just about those who believe in Jesus, it is about those who follow Him. We believe that the cornerstone of being a disciple is making disciples. God’s strategy from the beginning was for everyone to obey what Jesus said and get others to do the same. We believe that Disciple Making Movements provides the potential of bringing true transformation into families, communities and even whole societies because they are Simple, Sustainable and Scalable as they flow through natural networks.